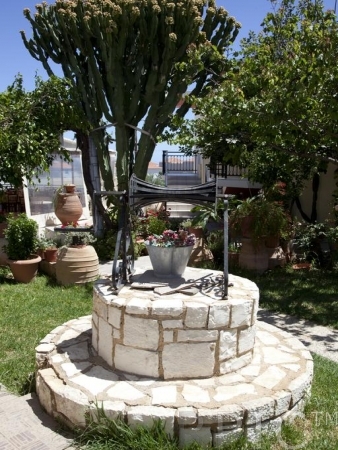 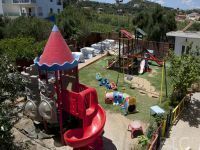 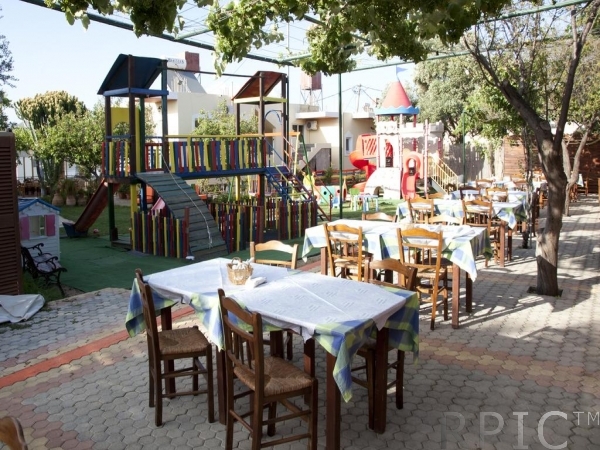 Homely family-run Veranda Studios features a traditional restaurant and children’s playground. 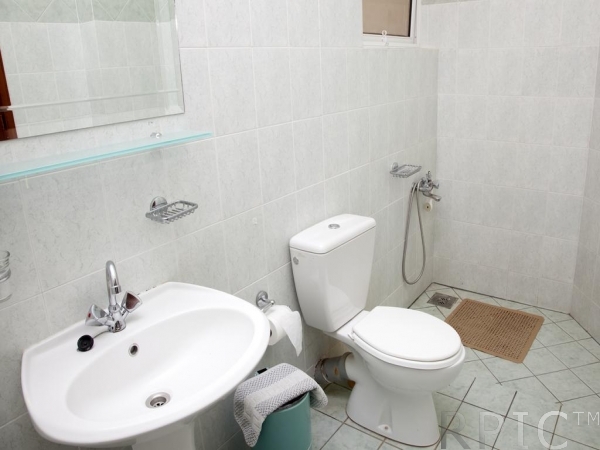 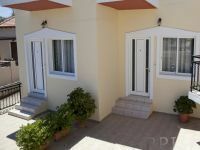 It offers air-conditioned studios with free Wi-Fi and balcony. 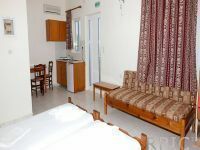 Each studio has kitchenette with cooking facilities and fridge as well as a seating area and private bathroom with shower. 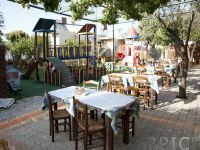 Breakfast and dinner is available at the tavern belonging to the same family. 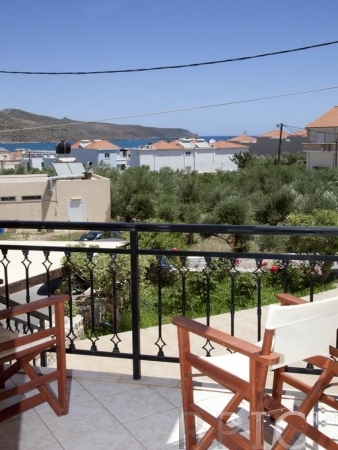 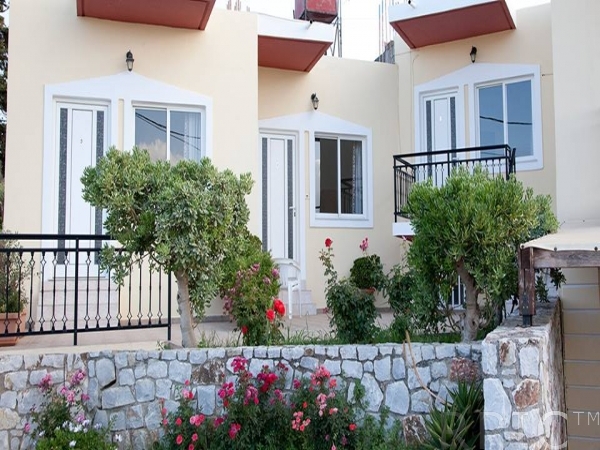 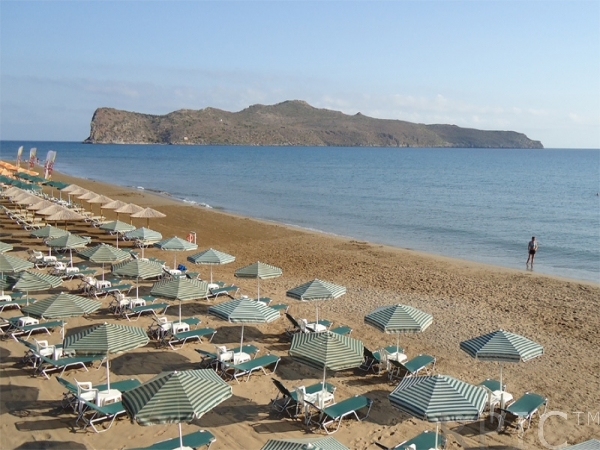 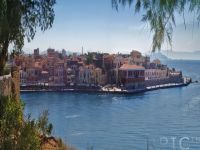 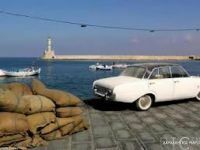 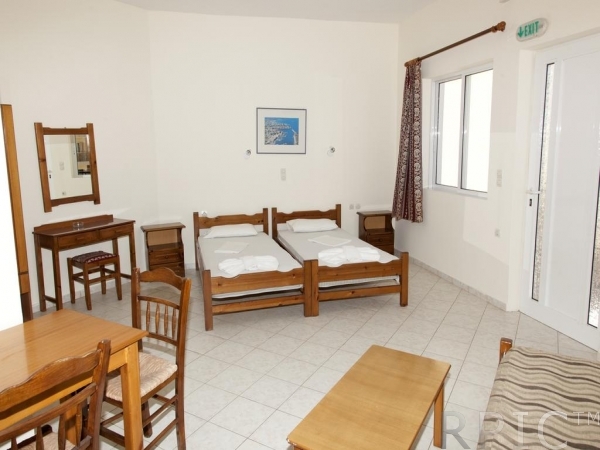 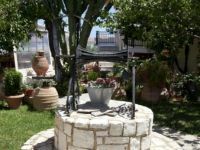 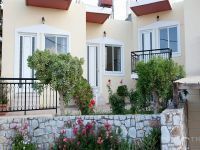 Studios are located less than 300m from the sandy beach of Agia Marina. 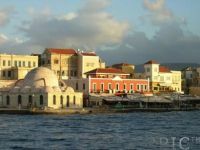 All around you can find mini - markets, restaurants and bars.